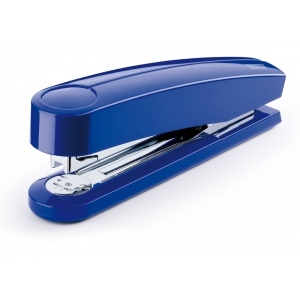 Novus Professional Staplers are designed for high performance and to imProfessionalve efficiency at work. Whether you need to staple a few sheets of paper or a stack of 40, Novus Professional Staplers will help you get the job done faster and with less effort. 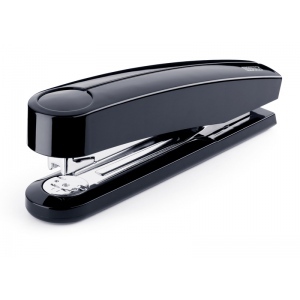 The compact Novus Professional B5 is a high performance executive stapler with steel driven mechanism. It features a dual staple guide system that Professional­vides superior performance and ensures each leg of the staple has even pressure until it clinches your documents. It's versatile Tri-Mode stapling capability Professionalduces either a permanent standard clinch, tem­porary pin, or tack. The Novus Professional B4 is a front loading machine that is easily refilled by pushing the red button at the back of the stapler.